Looking for something to do on Friday nights? 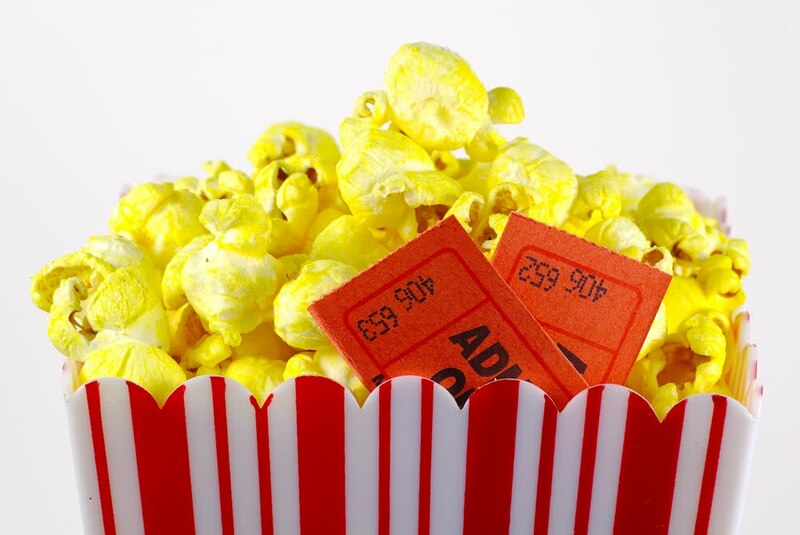 Join us every week for Family Movie Night at Breithaupt Centre, Rm 207, Fridays at 7 pm. Everyone is welcome. Large screen feature films suitable for family viewing – often showing premier movies not yet available for rental. Please fill out this survey and we’ll send you a list of the upcoming movies!